We are happy to have received an order for SFDC support and maintenance work. The scope of the project covers support and maintenance of SFDC implementation including bug fixes, new enhancements and end user support. C2IL participated in Oracle CloudWorld 2015 Event in Mumbai on 7th April 2015. C2IL attended the Networking Dinner with NASSCOM Executive Council on 7th April in Chennai. This event was attended by several other MNCs such as TCS, CTS, Hindujatech, FixNix, Ramco, IBM, ADP and Mindtree. The project with the leading mining company in Karnataka was initiated. This project is to provide end-to-end mining solution comprising ERP, Document Management and Workflow. C2il participated in the “echoVME’s Digital Marketing Summit” in Chennai. This event was organized by echoVME and leading companies like KRDS (Singapore), Business Blogging, Outlines Ventures Group, Pinstorm, Apollo Dental Care, Cashkaro, Paulwriter, Digital River participated. C2IL participated in “Accelerating Innovation to Internet of Things” which was the 71st session of NASSCOM Product Forum on 28th January in Chennai. 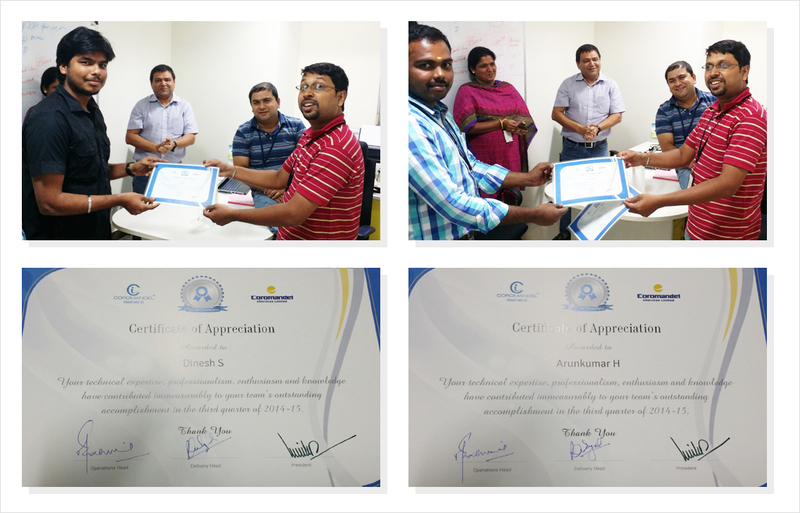 Our BFSI Department awarded certificates to two of the top performing colleagues in the last quarter. 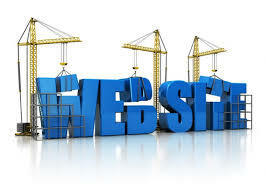 C2IL is happy as we are empanelled with ICSIL, Delhi for Software development and support projects. C2il has been awarded an order for end-to-end implementation of ERP, EDMS and work-flow solution from a leading Mining company, a large PSU based out of Karnataka. This is our first win in Mining domain and we are pleased. Coromandel Infotech has started IREPS Application maintenance services and successfully completed the same for one quarter. – Poonam Mishra (Project Engineer).